I’ll be teaching a session with this nearly-rude title at an amazing writer retreat this June at Doe Bay put on by my dear friend and author Theo Pauline Nestor. 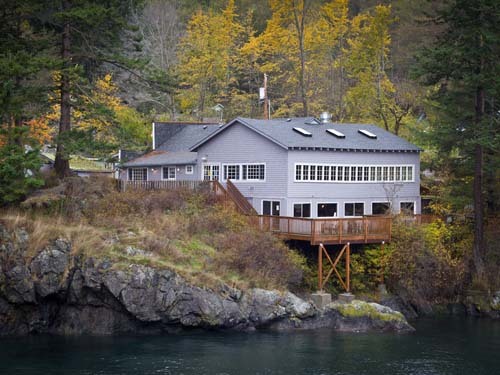 From the description: The Doe Bay Work-On-That-Book Writers’ Retreat will be four days in the stunning beauty of Orcas Island at Doe Bay Resort & Retreat. During those four days, you will have the opportunity to connect with a small group of focused writers in daily writing classes, a chance to meet socially at least once a day with our group, and lots of time to write in a beautiful location–either outside, in your cabin, or in the Otter Library–open 24 hours a day (yes, there’s Wifi). There will also be an Open Mic/Pizza Night, classes with guest teachers Nicole Hardy (Confessions of a Latter-Day Virgin) and Natalie Singer (Managing Editor of Parent Map magazine), a group dinner in the Doy Bay Cafe (included), a group lunch at Cafe Olga in Eastsound (included) and a chance to go hiking, kayaking, and to yoga class (if you want to). See the complete schedule of events here. How do you get the interest of an editor who probably receives 10 … 20 … 200 pitches a day? How do you communicate to the faceless editor across the Internet that you have the story she wants to publish next? How do you craft a pitch that says, I’m awesome and relevant and so is my writing and not, Hi, I’m the most annoying person you don’t want to know, ever? • What do contests have to do with it?